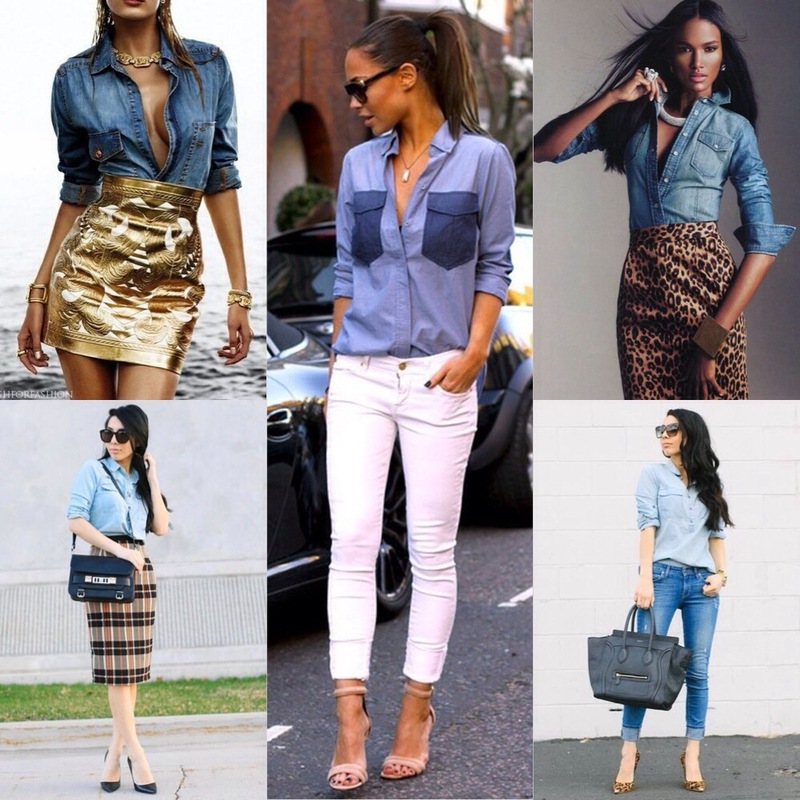 Let me fill you in on these amazing denim button-ups…Chambray Shirts! 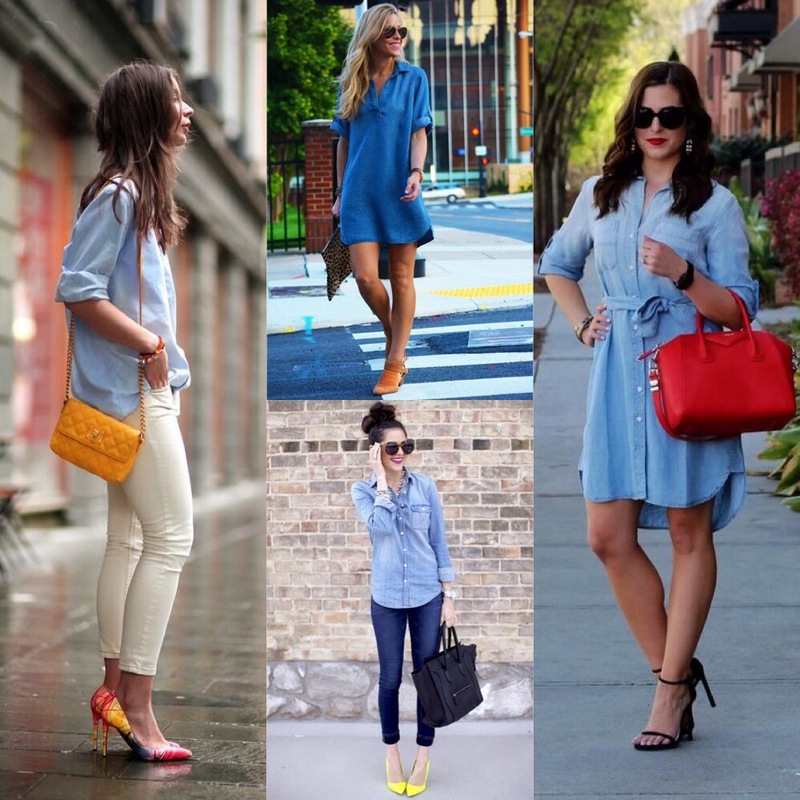 A chambray is a smooth lightweight fabric that is super versatile. It makes more of a statement than your average oxford shirt and is definitely a must-have item in your closet. It’s great as a piece that you can throw on without any effort and it will make you look fabulous. 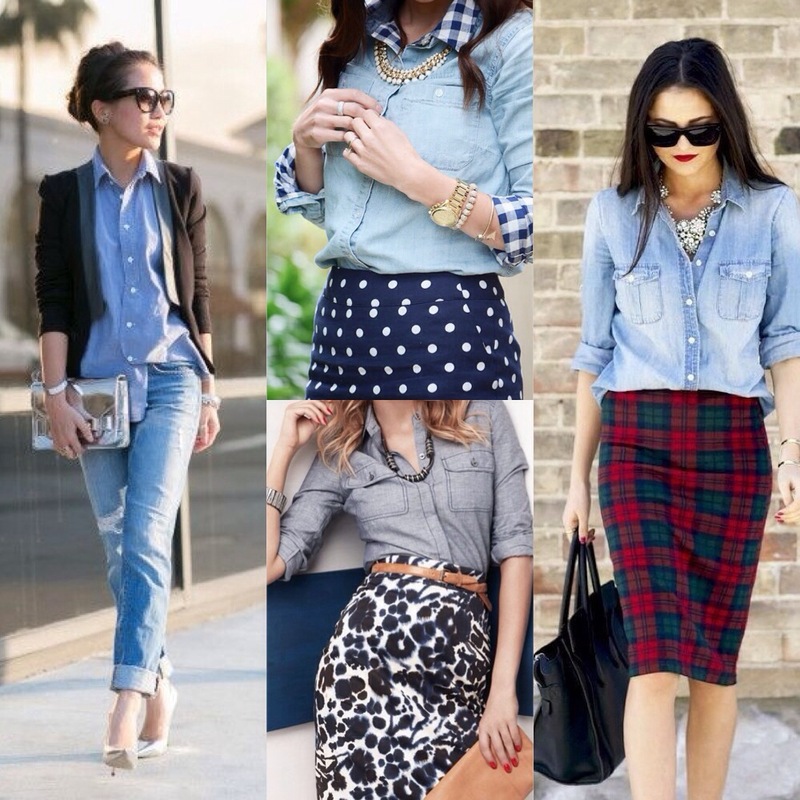 A chambray looks great paired with a skirt or coloured denim, thrown over a short sleeve shirt or a tank. It can even be worn long as a dress…maybe even under a sweater or a long sleeve shirt. What do you think? How would you wear it? « Talk Tuesday: 2 Simple Words!